Want to promote mindfulness training & create healthy, engaged teams?! Book a Wellineux corporate wellness program now! Don't be a businesses that contributes to the $10.9 billion per year cost of untreated mental health conditions in Australian workplaces. Unleash the creative potential & innovation within your workplace. Rooted in the teachings of positive psychology & mindfulness, this one day inner city retreat will help your team tune into their authentic selves, think with clarity and operate at their peak. 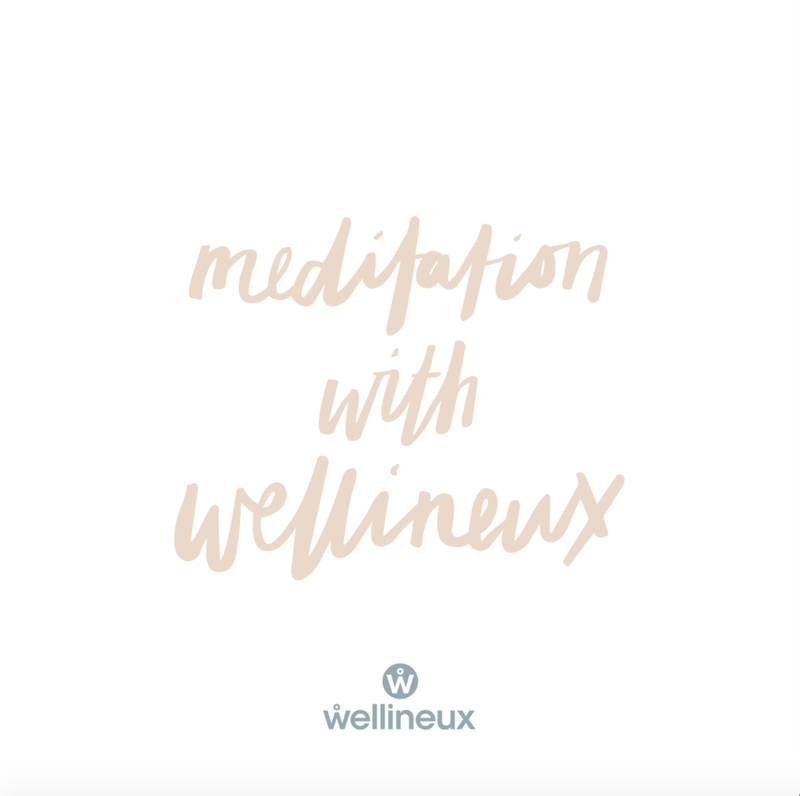 A series of 8 bite size workshops (think 1 hour 'lunch and learn') highlighting Wellineux's 8 pillars of wellness. A fully customisable holistic approach to ignite the well-in-you within your team. Work with us to curate a wellbeing strategy that will take your workplace wellbeing from inspired to extraordinary, supporting both individual peak performance & business success. Workspace & Event curation also available. Create a self-directed group of employees coming together monthly to work on their wellness. Supported by Wellineux’s comprehensive facilitator guide, activities and ongoing support, in the 8 workshops to follow, your Co-Lab will explore Wellineux’s 8 pillars of wellbeing. Is your workplace running on high rev? Reduce stress, anxiety and muscle tension with an in-house chair massage at your location. Each employee will receive an additional Wellineux inspiration & nutrition kit to keep at their desk.